Juanito Ramírez is one of our favorite people in Quiché— he has been helping the GHF team with logistics and Spanish-K’iche’ Mayan interpretation since our first jornada (medical mission). He’s incredibly dependable, hard-working and his affable nature puts all people at ease, ensuring that our volunteer clinicians are able to provide the best treatment possible and patients are open to receiving it. Read all about his story with Global Healthworks Foundation below. The heat index climbs higher and higher as the sun beats down onthe black sand beaches of Monterrico, Guatemala, where Global Healthworks Foundation (GHF) staff and volunteers are enjoying a three-day retreat after an intensive week of treatments. 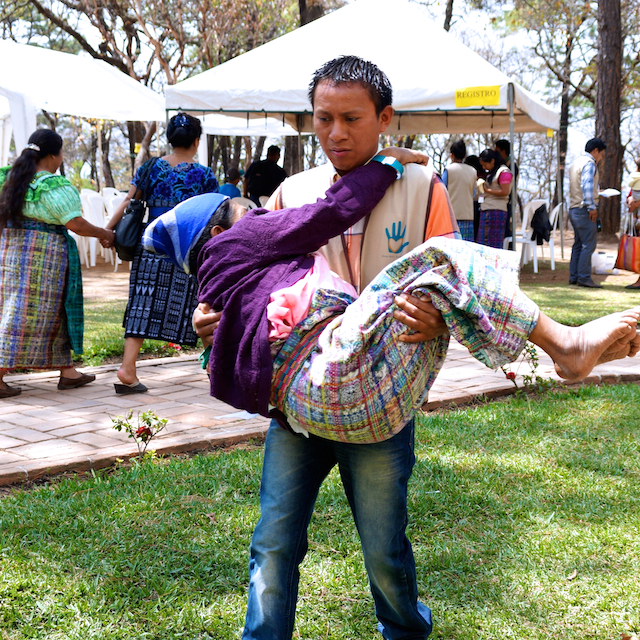 Juan “Juanito” César Ramírez and his fellow Quiché residents—the Guatemalan-based team—yearn for the crisp mountain air of their home state. The coolness of the ocean and pool at the house at which the group is staying calls to them. The only problem: not everyone knows how to swim. He brings a sense of hope and joy to others, gently brightening the world around him. Juanito’s affable nature puts all people at ease, ensuring that volunteer clinicians are able to provide the best treatment possible and patients are open to receiving it. 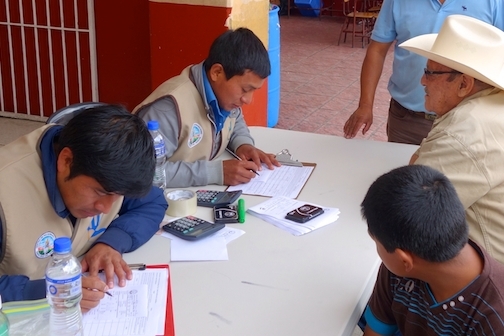 While Juanito has a few years to go before he can become an accountant, it’s clear that he’s already accomplishing his goal of helping others. Whether speaking to a patient during an acupuncture treatment, reciting instructions during a yoga class, or holding an impromptu swimming lesson with a friend, he brings a sense of hope and joy to others, gently brightening the world around him.